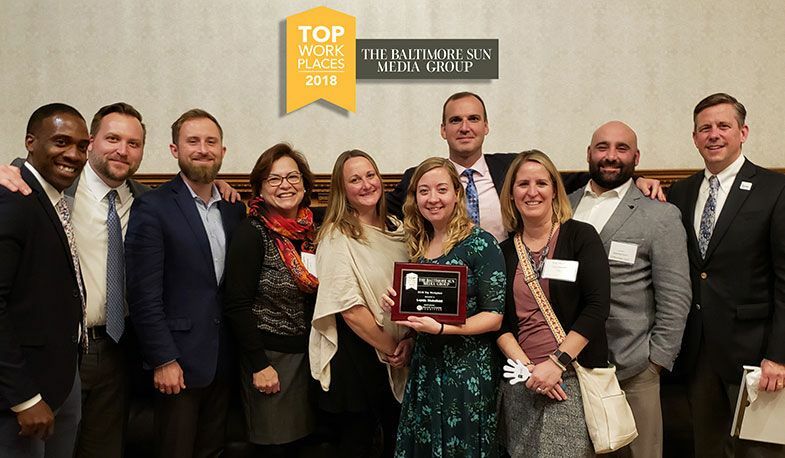 Loyola Blakefield has once again been named to the regions' Top Workplaces list by The Baltimore Sun. This is the seventh year that Loyola has been designated a Top Workplace. In the medium-sized organizations category, we ranked 7th out of 25. Several of our faculty and staff were on hand to receive the award at the Top Workplaces Awards Banquet at the Grand Lodge of Maryland in Hunt Valley. View the full list of rankings, along with photos from the awards banquet here.